According to New York Times Bestseller author Lee Eisenberg, this is the ‘Last Taboo’ question everyone should ask themselves. And what a practical question that is. The ‘Number’ refers to the amount of money one requires after they retire, and will be different from individual to individual, depending on their lifestyles and needs. Everyone should know how much money they need in order to be financially secure throughout their entire retirement. Note: To ensure email delivery to your inbox, please add noreplay@plentitude.com to your address book or your safe sender list. Please note that the examples herein are not company nor product specific. They are concepts shown to give you general information of the benefits and limitations of the products and are not designed to be a recommendation to buy any specific financial product or service. Products change and such product concepts may not be suitable for your needs or available in your state. *Annuity guarantees rely on the financial strength and claims-paying ability of the issuing insurance company and are not guaranteed by any bank or the FDIC. 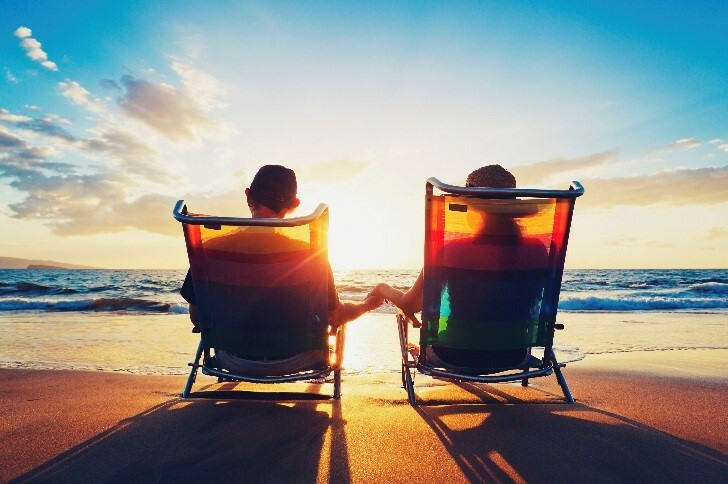 ˆSome annuities may have a lifetime income guarantee as part of the base policy; others may have optional riders available that provide this benefit. Riders may also be available for benefits like an annual increase to help combat inflation or for as much as doubling your income in case of a qualifying health event. Optional riders may be available with a charge. Fixed Index Annuities are not a direct investment in the stock market. They are long term insurance products with guarantees backed by the issuing company. They provide the potential for interest to be credited based in part on the performance of specific indices, with the risk of loss of premium due to market downturns or fluctuation. They may not be appropriate for all clients. By responding to this offer you may be contacted by a licensed insurance agent regarding retirement income planning using fixed insurance products. 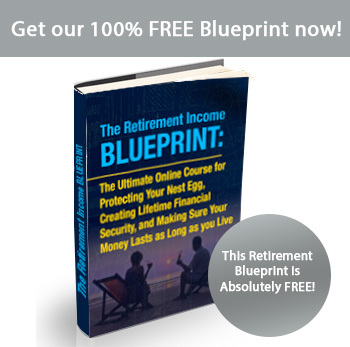 All authorized Retirement Income Specialists are specifically trained professionals. Plentitude is a marketing name for NACFA LLC which is licensed as an insurance agency in all 50 states (AR# 862713/CA#0F27331/TX#1384770) and all associated agents or affiliates have the appropriate licenses for the products they offer.